Fox Corp. appoints the former Speaker of the House of Representatives Paul Ryan to its board of directors. Ryan, along with three other new board members, join a slimmed down, standalone Fox, that now includes Fox News Channel and Fox Broadcast Network, the remaining assets of the company following the sale to Disney of most of 21st Century Fox, including its movie studio and entertainment cable channels. Ryan will receive a total of $335,000 compensation for his board seat, which includes chairing the nominating and corporate governance committee. That compares to $223,500 he was making as House speaker. While Ryan is restricted from lobbying for a company for one year – as are all House members after leaving Congress – there are no restrictions on joining corporate boards. The other three new Fox directors include Formula One Group CEO Chase Carey; CEO of Aragon Global Holdings Anne Dias; and CEO of Hernandez Media Ventures, Roland Hernandez. They join Fox chairman and CEO Lachlan Murdoch, his father and Fox founder Rupert Murdoch, and former Ford CEO Jacques Nasser on the board. “We look forward to working with and being guided by them as we begin a new chapter, steadfastly committed to providing the best in news, sports and entertainment programming,” Murdoch said in a statement. 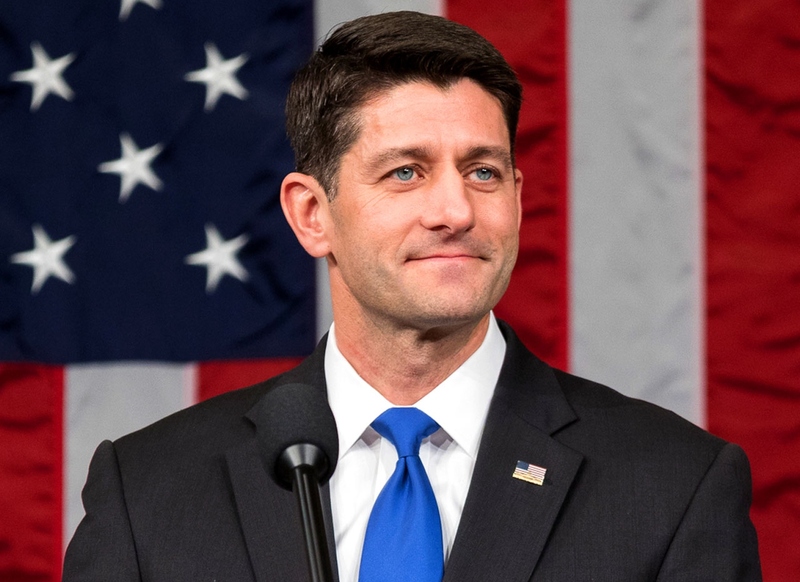 Paul D. Ryan served as the 54th speaker of the United States House of Representatives from 2015 through 2018 becoming the youngest to hold the role in nearly 150 years. He was also the 2012 vice presidential nominee of the Republican Party, running unsuccessfully with Mitt Romney. He successfully ran for Congress, representing Wisconsin’s 1st congressional district, in 1998 and represented the district for 20 years. He chaired the House Budget Committee and briefly chaired the House Ways and Means Committee. A self-proclaimed deficit hawk, Ryan was a major proponent of privatizing Social Security in the mid 2000s. He tenure as Speaker of the House saw a massive increase in government spending and deficits.